Proper selection of glass sights even when applied to a general purpose 22 rimfire rifle can make all the difference in the world in terms of achieving quality performance, versus the rifle becoming a real dud down range. The Ruger 22 Rimfire auto loader is one of the most flexible and adaptive 22 caliber rimfire rifles offered on the market today. With some time spent in terms of selecting the best scope for Ruger 10/22, the Ruger 10 /22 can be turned into a real workhorse in the field. 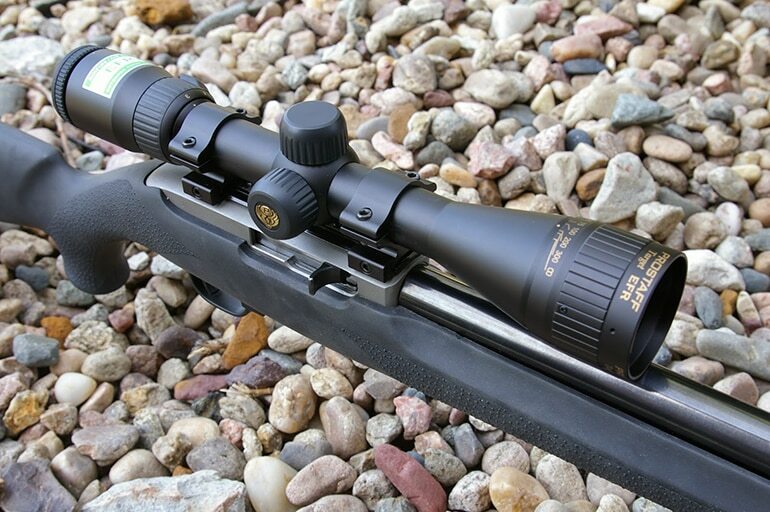 So, don't make any of the following mistakes while choosing the scope and here is a quick comparison of all of my favorite Ruger 10/22 scopes. Without a doubt one major mistake shooters make when selecting a 22 rimfire optic is thinking that well, it is just a 22 and I don't need much in the way of scope or even red dot system. By staying in the low rent district when it comes to buying optics your cutting off your nose to spite your face. Budget scopes will return budget results, and you're not going to be pleased with the results at all. Low-quality glass will fog in wet or cold weather, tend to lose precise adjustment calibrations on the turret system while not returning to a proper zero when required. 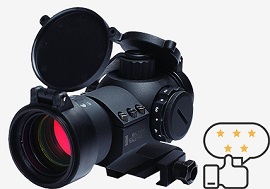 Optical glass is substandard, and won't deliver good results in lower light conditions, or against direct incoming light from any source against the reticle end of the scope. The scope sight is a complicated piece of equipment any cutbacks in quality will show up as an operational issue down the line. What 22 rimfire glass won't require is a high-stress limit as applied to heavy recoil, or the performance values involved in ultra long range rifles and cartridges. A scope sight in these areas will run between $800 and $4.000 much the time. 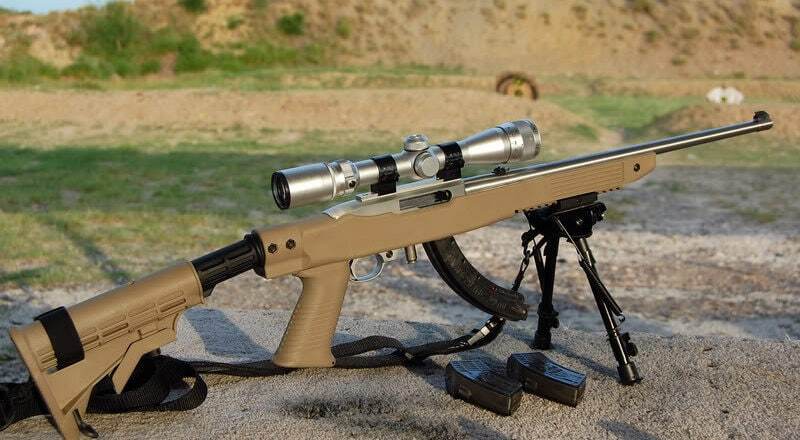 For the most part, you can buy all the scope you need on that Ruger 10/22 for far less money. Selecting two scope brands (Nikon & Bushnell), I have spent many hours afield with both when product testing, and as a part of my personal bank of field optics. The first of several units I will present are scopes designed expressly for 22 Rimfire rifle and in this case the Ruger 10/22. 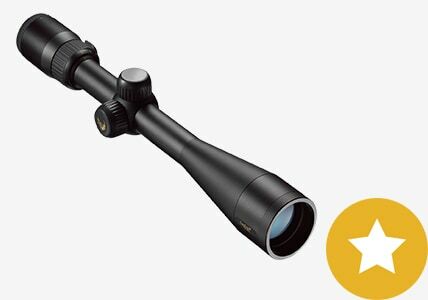 Here the Nikon's brand of shooters glass, and in the full size “big rifle” style, is the “Prostaff“ series as first offered in the Basic Rimfire model. 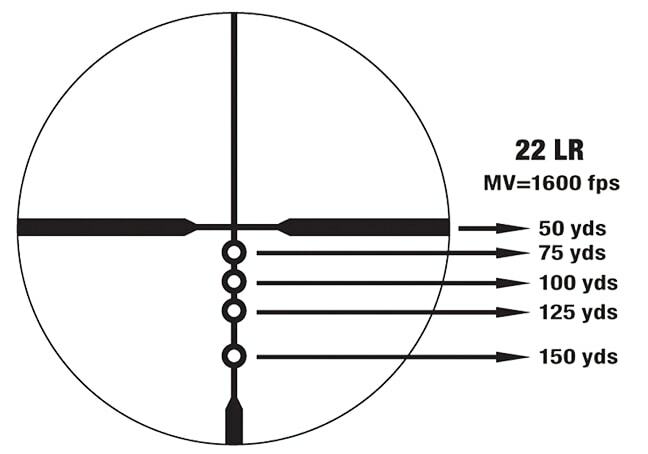 Prostaff scopes are offered with a BDC 150 reticle. 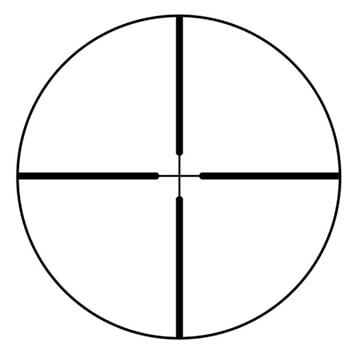 This reticle makes use of small circles that run down the vertical post of the reticle. These posts are set up for the 22 rimfire and 40 grain or other variants of the Long Rifle cartridge. The system allows you to compensate quickly for bullet drop when pressing shots beyond close range targets. 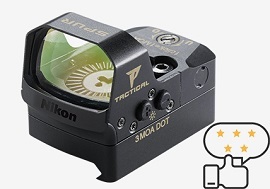 Nikon scopes are quality products, and if the standard rimfire glass is not to your liking the company also offers a Prostaff Target EFR reticle model, and a Tactical rimfire variant as well. Not only can Nikon fill the needs of the rimfire shooter in general, but they offer paired mounting system as in rings and bases. Rounding out the solid rimfire group from Nikon is the Spur Reflex Sight as an alternate sight unit. 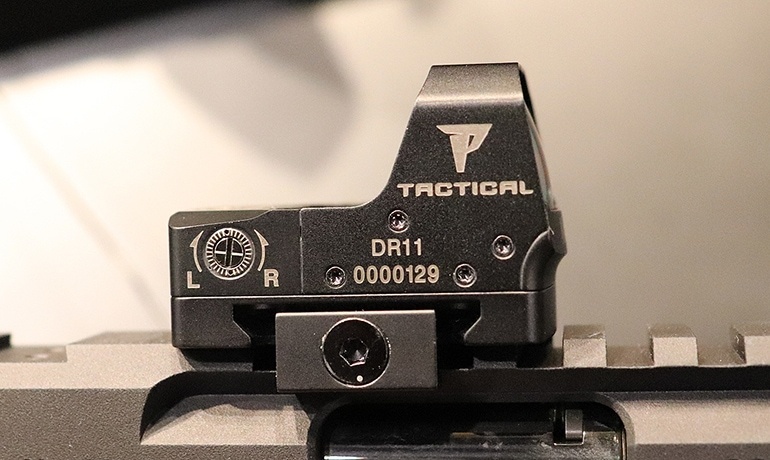 These sights can be installed separately on the rifle or added as secondary units using Weaver-style side mounts. 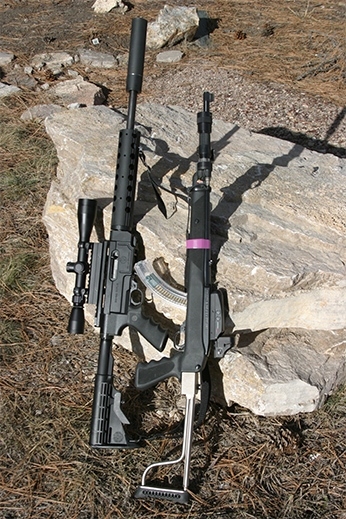 Nikon Spur and Superdot style sights that can also be paired with a scope sight as a total system. 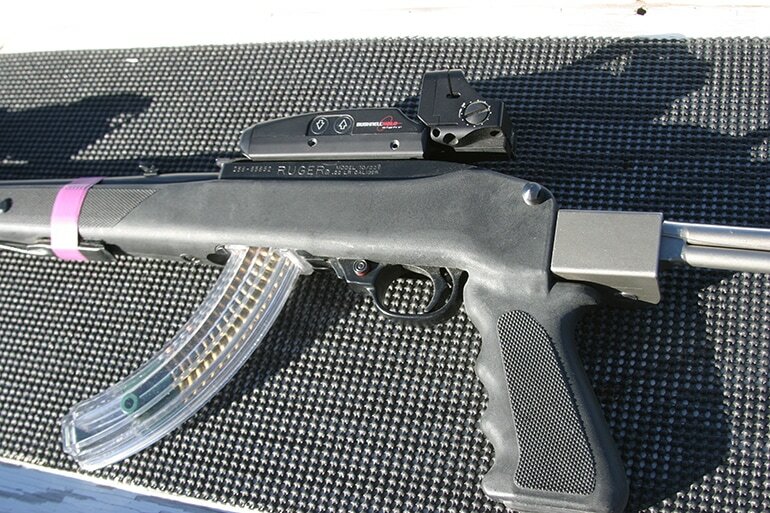 Author's personnel night shooting raccoon, jack rabbit, and beaver hunting 10/22 rifle, mounting a HUD display red dot sight much like those Nikon's illustrated here. One thing the 10/22 offers the shooter, and to a point unlike any other rifle is flexibility. My specialized takedown 10/22 mounts the previously mentioned HUD display sight, but it also retains a laser sight in the for end that is switch operated, and a military designed high-intensity mini flashlight. In effect, this gun is restocked and designed from the receiver up as a night hunting system, or at least low light field unit. Bushnell scope systems have been under a complete rebuild of the sort over the past several years. 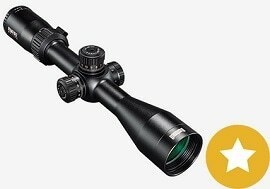 Currently, Bushnell / Vista has moved into the ultra long range field due largely to their increased development in high-grade glass and optical design. I shoot one-mile steel via a Montana Model 1999 in a 338 Lapua, and the new Mil-Spec Milrad Bushnell Elite Tactical sub tension system, which indicates that this company can, and is building systems that shoot at targets most scopes can find that far down range. 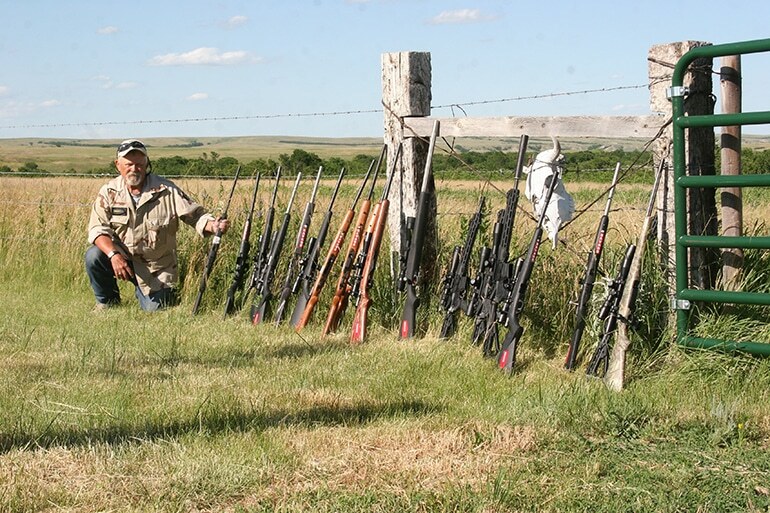 This past summer I joined Bushnell on the Rose Bud Indian reservation here in South Dakota for a 17 gun test over several days in the field shooting targets and grass rats. At that time rimfire rifles were primary test subjects, and in each case, Bushnell had installed rimfire optics on each rifle. 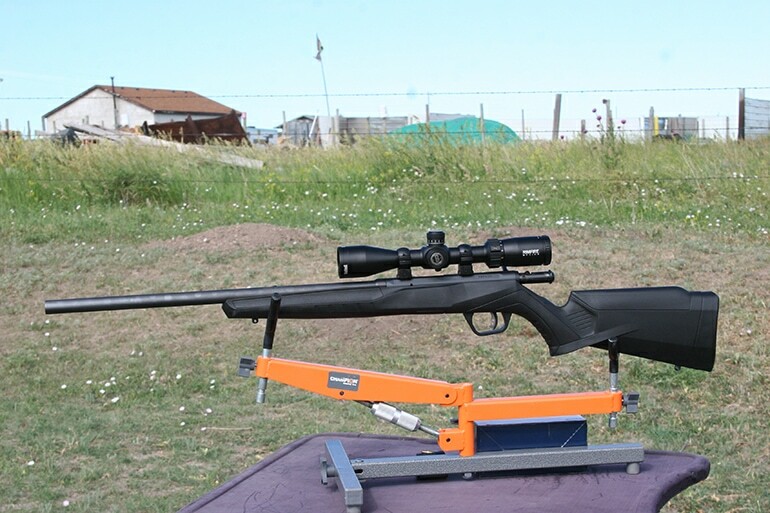 Currently, in my series of working scopes, I shoot several rifles including the Ruger 10/22 using the Bushnell Tactical RimFire as a go-to scope. The scope uses a “ duplex” reticle, and power separation from 3X12, With open adjustable turrets this scope is a very quick power system to adjust. 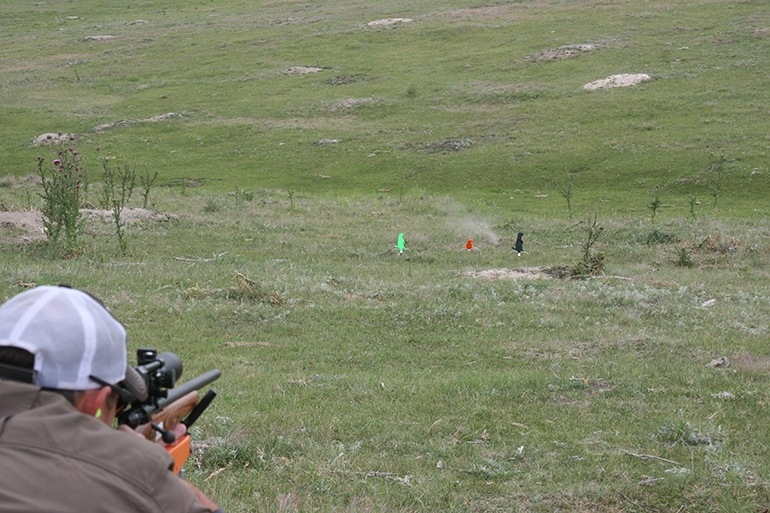 Using ¼ MOA adjustments for windage and elevation, I was able to hold on Richardson ground squirrels, being about half the size of a common prairie dog to 150 yards with ease. 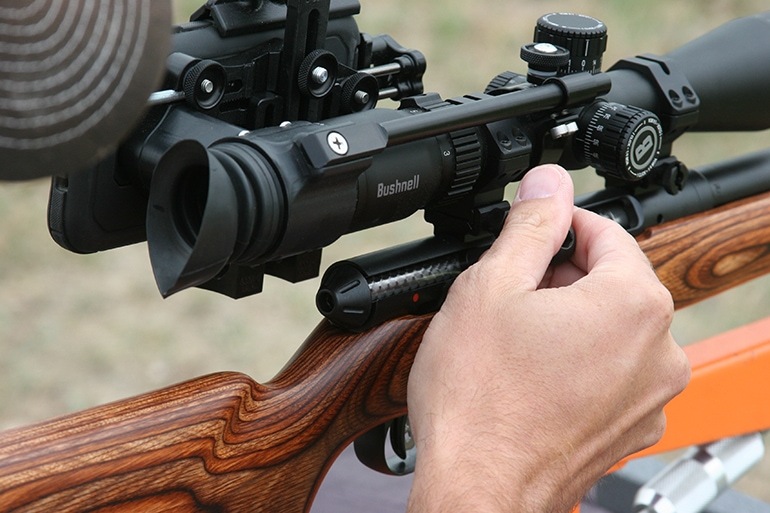 For the most part, the standard rimfire scope offered by Bushnell can be considered a prime example of all the scope a shooter would require on his or her rimfire rifle. CQTS red dot system by Bushnell is a HUD display basic system for tactical low light work of specialized animal control hunting. It is a very viable option for rimfire limited range shooting. Bushnell also offers a line of quality bases and mount systems. Like better grade scope companies Bushnell sells a complete program for your optical needs and not just optics coverage in one area. This one piece rail system is state of the art, and very popular among tactical and long-range shooters when every bit of precision accuracy counts. With this extensive line of rimfire rifle optics, Bushnell is a natural in terms of a where to go outfit when considering glass sights for your new 10/22 regardless of its setup. 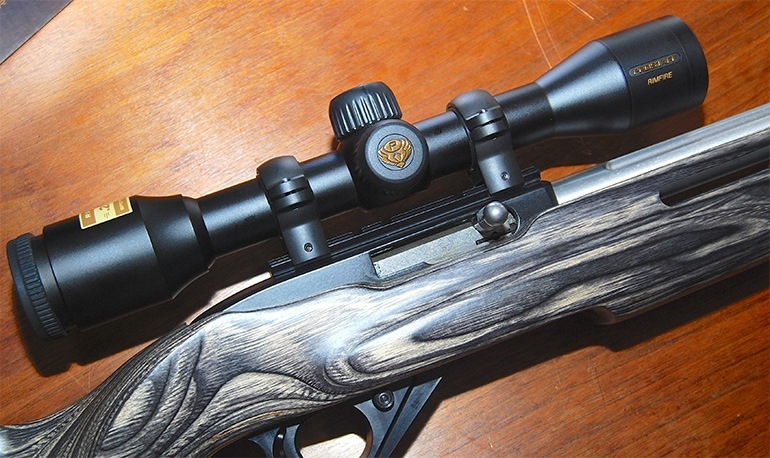 If you're not satisfied with Bushnell's rimfire options, the scope builder can also aid you in locking down any one of twenty different possible choices with a turn to big rifle glass. However, as I found with some testing in extensive very hot dusty conditions on the Dakota prairie last year, your hard pressed to better the system Bushnell offers in a quality glass sight at a working man price tag. By the way, Bushnell scopes are built in the USA.